Summary: Seventeen-year-old Hazel Clarke is no stranger to heartbreaks, and being sent to live with a father she’s never met is the latest in a string of them. Even the beauty of eastern Australia isn’t enough to take her mind off her mother and the life she had to leave behind in England. But when Hazel meets the friendly, kindhearted Red and his elusive twin, Luca, she begins the slow process of piecing together a new life—and realizes she isn’t the only one struggling with loss. As friendships deepen and love finds its way in, Hazel also learns that when you truly love someone, they are always in your heart. I first heard of this book while I was cataloging it during my internship, and it immediately caught my interest. 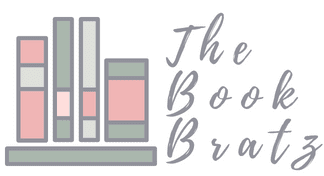 It seemed like it was a story that was going to be filled with a bunch of emotional moments, which is the kind of story I like, so I immediately added it to my TBR. And, having read it now, I'm glad that I did! As the summary explains, Hazel winds up moving to Australia with her father (who she didn't even know existed up until that moment) after something happens with her mother in England and she's no longer able to live with her. So Hazel is adjusting to her new life in Australia while also trying to connect with her father while still mourning her mother and the things that are happening to her. Along the way she meets a whole bunch of new friends, one of them being Luca, a troubled twin with a secret past that he's having a tough time battling. Hazel tries to connect with him on top of everything else she's struggling with, and this book basically chronicles this journey as she takes it. What I really liked about this book was all of the emotion is contained. There were a lot of plot threads to follow throughout this book, so it definitely felt like a multi-faceted story in so many different ways. There's a lot to unpack here, but that's the kind of thing I really do enjoy in a book. There's Hazel's struggle with missing her mother, meeting her father, adjusting to Australia, making new friends, trying to reach out to Luca, trying to uncover his secret...definitely a lot to think about! Which is probably why I finished this book so quickly -- because I kept flipping the pages and wanting to see what was going to happen next and which plot points were going to be addressed again. My favorite character in this book was definitely Red. He was super friendly and really funny throughout the whole story, but he was also really fiercely loyal and supportive, which was really sweet. He definitely seemed like the type of character that I would want to be friends with in real life! There were only a few things that I wasn't super crazy about with this book, the first being the fact that the story being told in third person made it kind of unclear which characters were the focus at certain times, and it also made it really hard to get into their heads and understand them. Even after reading this entire book, I'm not entirely sure that I could get a grasp on all of the main characters and their thoughts -- and it was especially tricky when the perspective/character of focus seemed to switch mid-chapter, sometimes even mid-paragraph. That's why third person can be tricky, and I definitely found that a little bit confusing to read! However, as the book went on, I found myself getting used to it. 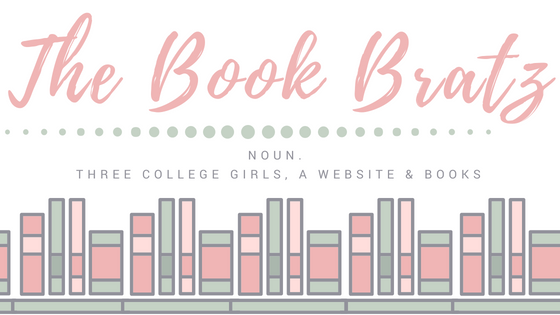 (Minor spoilers, so please skip to the next paragraph if you don't want the book spoiled for you!) The other thing about this book that frustrated me a little bit was the fact that the "big reveal" of what was going on with Hazel's mom (and even what happened to Ryan) isn't told until almost the very end of the book -- so I spent almost the entire story getting teased about the big reveal of what was happening, but then still not being told. It was a really long tease that started to get a little frustrating, to the point that when it finally was revealed, I didn't really feel any sort of "shock value" so to speak, since it had been teased so many times previously that I already figured out what it was -- it was more of a feeling of "glad we finally got that out in the open," but there really wasn't any sort of shocking plot twist there. Which disappointed me a tiny bit for sure. However, those were just *my* personal takes while I was reading! I'd still totally recommend picking this book up, because the small little things that bothered me a little bit with this book may not end up bothering you, so you might like this story even better! 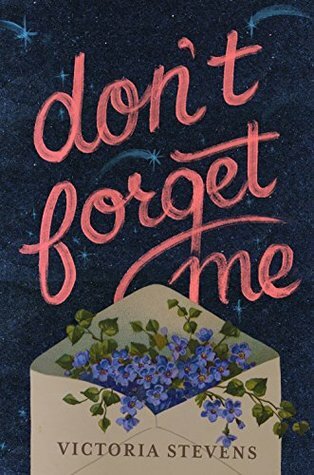 Overall, I liked reading Don't Forget Me. It was adorable, heartfelt story that kept me turning pages from start to finish -- I managed to finish this entire book over the course of a night because I found myself wrapped in the story and intrigued with all of the characters. In the end, I'm glad I decided to pick up this book, because it gave me a deeply moving, emotional story that I enjoyed from start to finish.